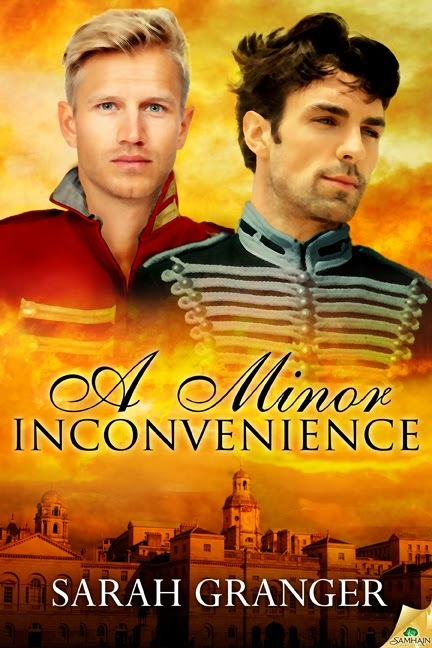 Over at my website, author Sarah Granger shares with us how researching her new novel - a wonderful regency m/m romance A Minor Inconvenience - led her to the contemplation of young men and their naked, oiled bodies. God, being a writer is hard. Very hard. Come to the website to commiserate with her and read an extract from the novel.